Get certified completely online. No in-person follow up required. Log in & out and study at your own pace, on your time, on your schedule. 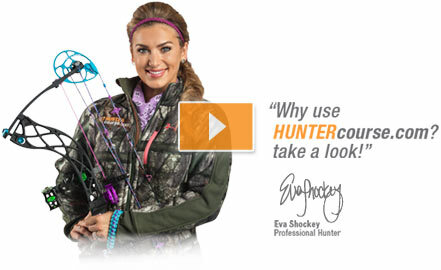 Once complete just use your course issued Hunter Education Number to purchase your hunting license and get hunting! Starting September 1, 2013 Alabama is now offering an online-only hunter education option. Students can now register and take their entire hunter education course online and get their AL Hunter Education Number once the course has been completed. Alabama Hunter Education. 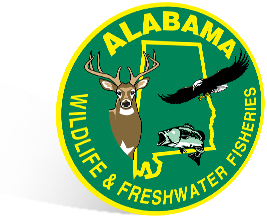 Approved by Alabama Wildlife & Fisheries, as well as 30 other agencies. First, register for the Alabama HUNTERcourse.com and start studying the course material. There is a one-time course fee of $29.00. 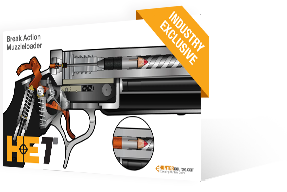 This completely online-only course is approved by the Alabama DCNR and features the best hunter education animations and interactive exercises in the industry. 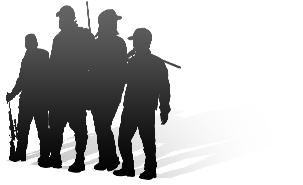 You'll learn hunting skills and your responsibilities as a safe hunter in a fun, engaging online environment. Note: You must be an Alabama resident to sign up! At the end of each chapter of the Alabama online-only course, you'll take a quiz to make sure you are familiar with all of the material in the chapter. Then at the end of the course, you will take a final online exam. The passing mark for both the quizzes and exam is 80%. If you don't pass on the first try, don't worry. You can retake both quizzes and exams if necessary. Using your Alabama Hunter Education Number, which is your proof that you've passed your certification, you'll go to the Alabama Department of Conservation and Natural Resources to print out your permanent Alabama Hunter Education Card. This card is recognized by all states and provinces where you need to show hunter education certification to buy a hunting license. 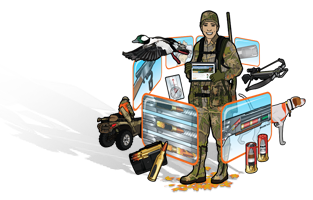 You're ready to buy your hunting license!